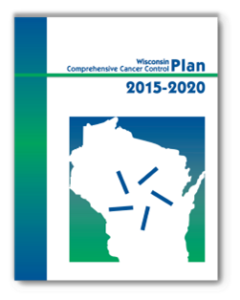 Members of the Wisconsin Cancer Council contributed to the development of the WI Comprehensive Cancer Control Plan 2015-2020. A complete list of members can be found here. 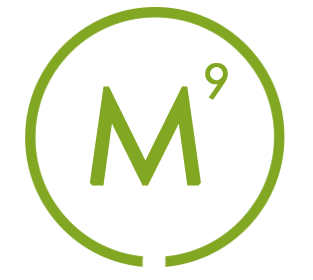 The Wisconsin Cancer Council, serves as the partnership arm of the WI Comprehensive Cancer Control Program, engaging diverse public, private and community partners to develop, implement and promote a statewide comprehensive approach to cancer control.